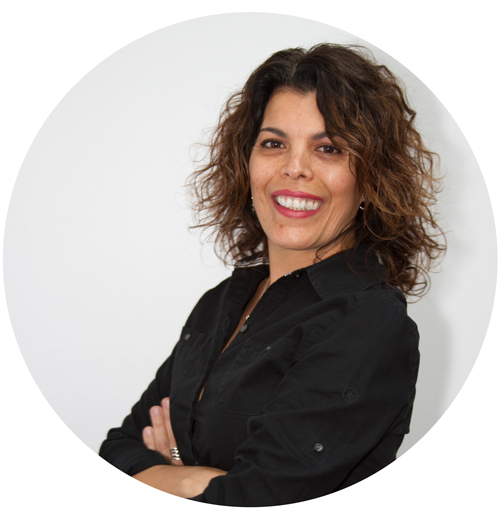 Ursula Noriega Realtor. Entrepreneur international business experience. Honest, dependable, hard-working leader with keen judgment and record of integrity. Organized, detail-oriented, driven professional with strong research and analytical skills .Entrepreneur international business experience. Versatile, clear communicator with passionate commitment to positively impact the lives of others.